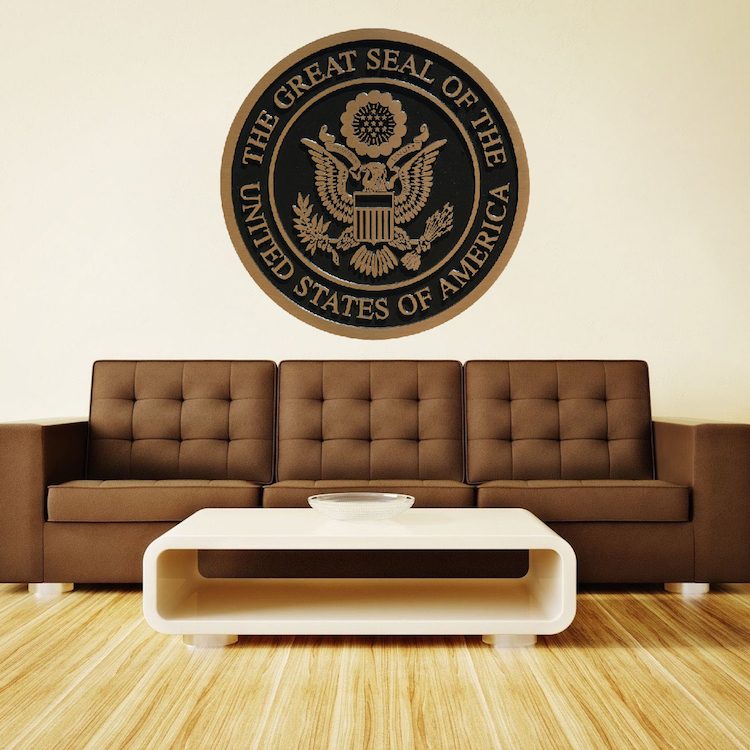 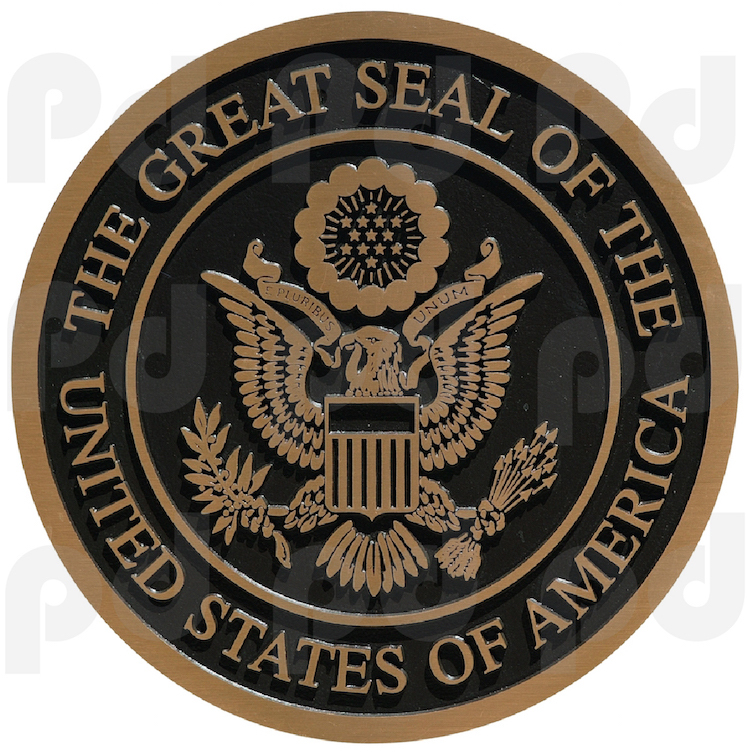 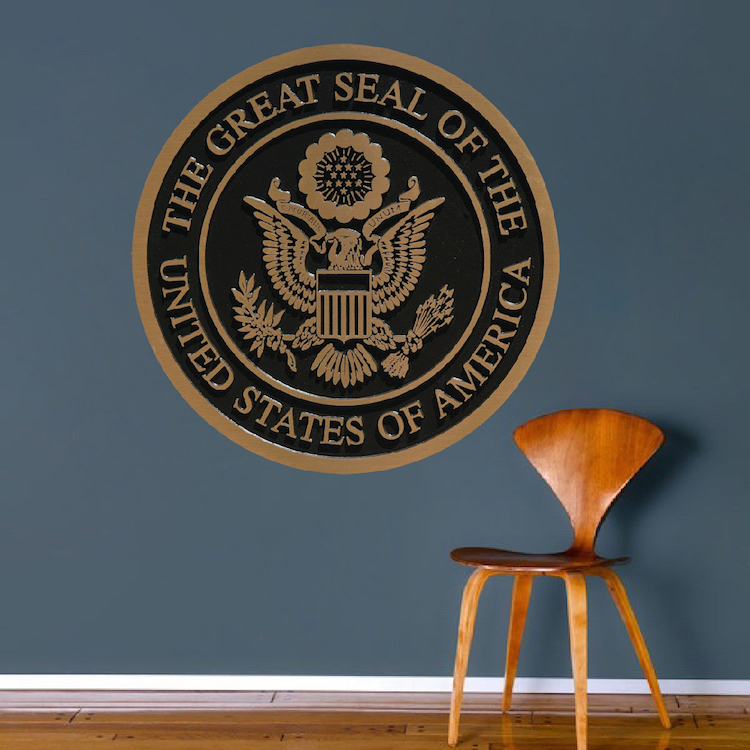 Decorate your home or office with the Great Seal Mural Decal. 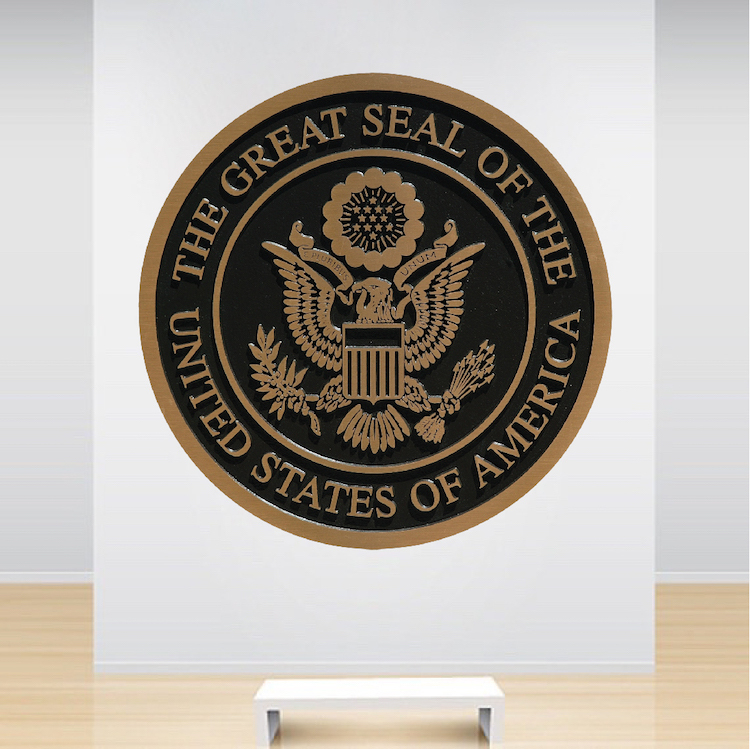 I constantly think this is a real plaque, and it's fooled a couple of people in my office. 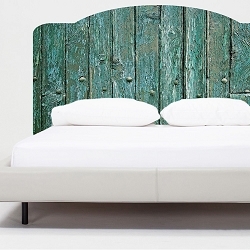 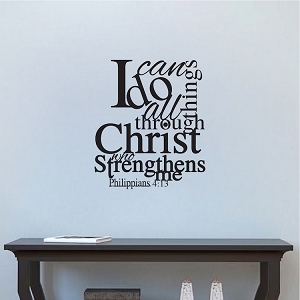 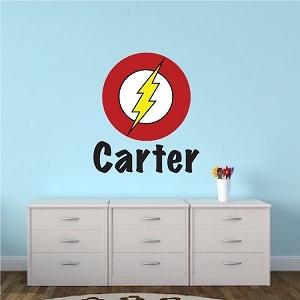 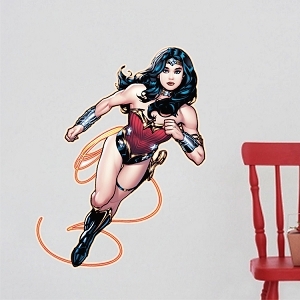 I love the detail shown to making this wall decal, and the quality of material makes it look spectacular. 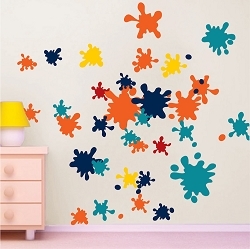 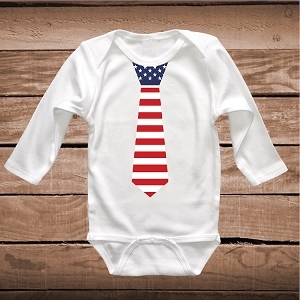 I can't recommend this product more. 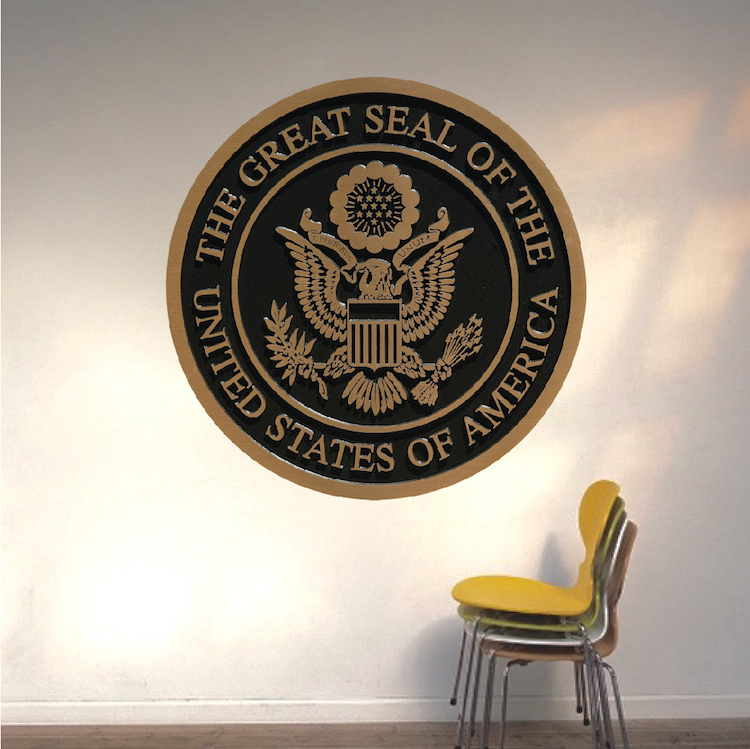 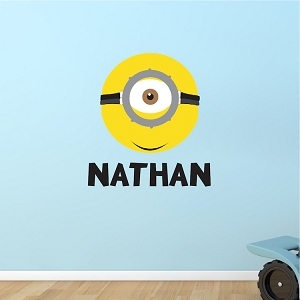 Go to Prime Decals for all your wall decal needs!